MEGA is a family owned business. MEGA has been serving the needs of elevator industry nationwide for more than a decade. 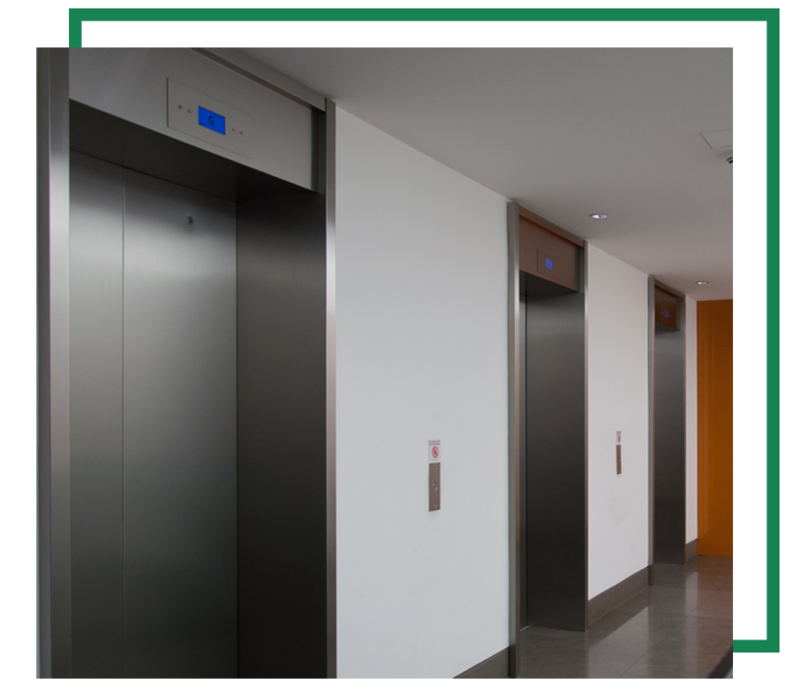 We are a preferred vendor for OEM’s as well as privately owned elevator companies. We are a stocking distributor for all OEM replacement parts. We know what it takes to fulfil your vertical transportation needs. 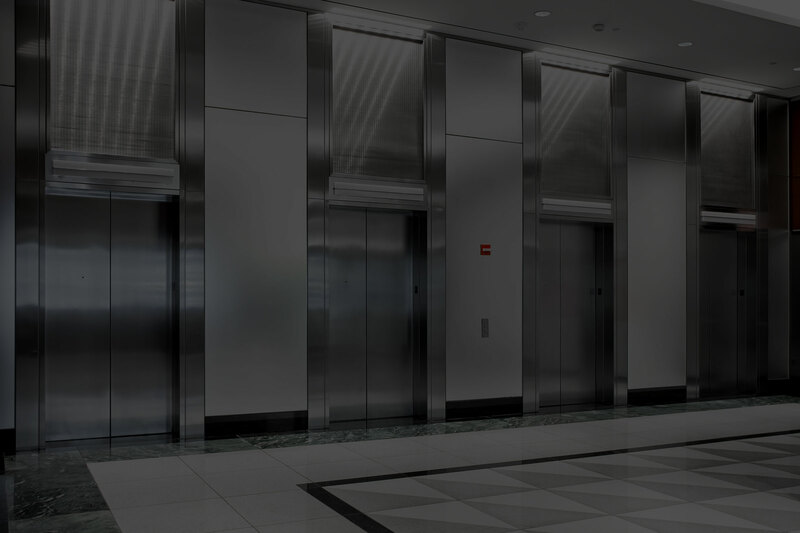 Our goal is to provide the wide range of elevator products with highest level of service. MEGA stands to serve the elevator industry with a friendly and knowledgeable staff. We continually strive to perfect our relationship with our customers for repeat business and assistance in their current and future projects.